33,000 people will die every year by 2050 due to infections with antibiotic-resistance bacteria, according to a study from the European Centre for Disease Prevention and Control (ECDC). The study estimates that the burden of these infections is comparable to that of influenza, tuberculosis and HIV/AIDS combined. It also explains that 75% of the burden of disease is due to healthcare-associated infections (HAIs) and that reducing this through adequate infection prevention and control measures, as well as antibiotic stewardship, could be an achievable goal in healthcare settings. Finally, the study shows that 39% of the burden is caused by infections with bacteria resistant to last-line antibiotics such as carbapenems and colistin. This is an increase from 2007 and is worrying because these antibiotics are the last treatment options available. When these are no longer effective, it is extremely difficult or, in many cases, impossible to treat infections. The study was developed by experts at ECDC and the Burden of AMR Collaborative Group and published in The Lancet Infectious Diseases. 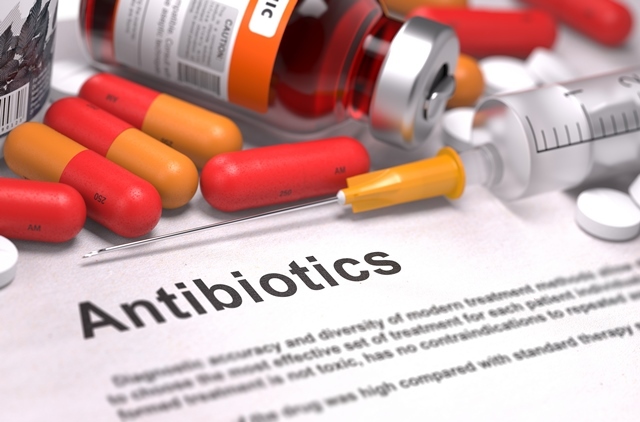 The authors said: “The estimated burden of infections with antibiotic-resistant bacteria in the EU/EEA is substantial compared to that of other infectious diseases and increased since 2007. “Strategies to prevent and control antibiotic-resistant bacteria require coordination at EU/EEA and global level.